On our 10th W2M special, we discuss and breakdown what happened in our ROH Death Before Dishonor XIII Review. What were the best matches? What did we think of having a time limit draw in the main event? What does ROH being removed from primetime on Destination America mean? We discuss all of this on the show tonight. 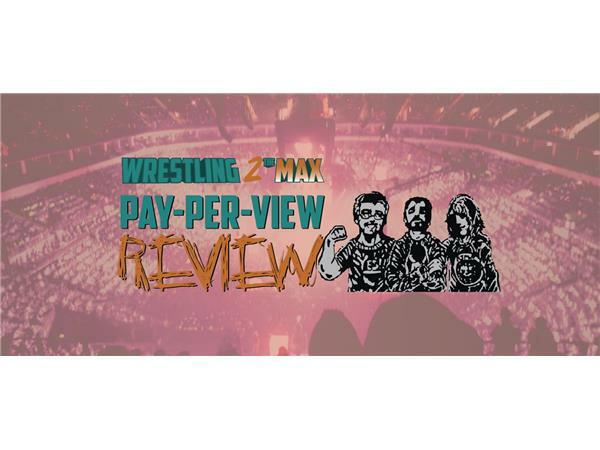 Sean also gets to talk about his experience at the NXT Live show in Miami and he also tells you what you need to see and some observations from Nights 3, 4, and 5 of the NJPW G1 Climax 25 tournament as well.